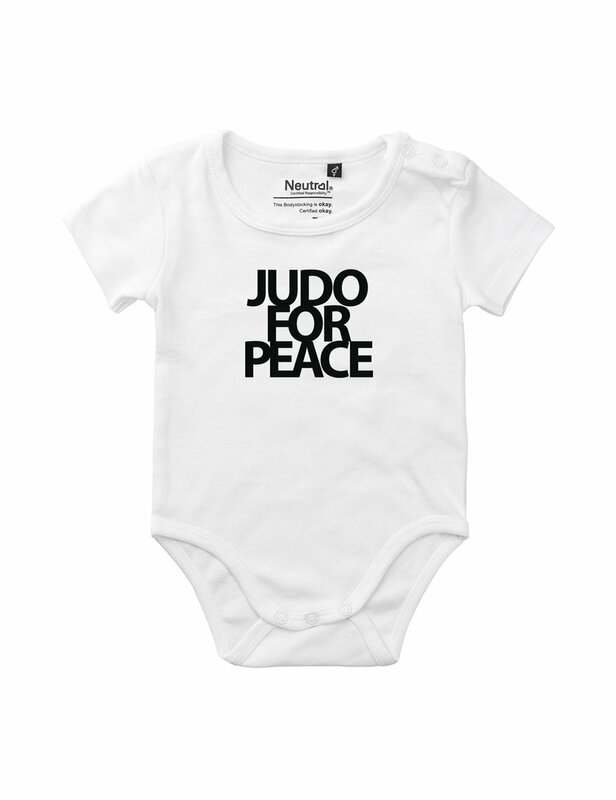 As Judo has become one of the most favourite sports the world over, the International Judo Federation (IJF), the flag-bearer of fair competing, decided to establish a special Judo For Peace Commission some ten years ago, to promote the idea of Peace – in its all forms, in all parts of the world. It’s a solid fact that many of the problems of today’s world are caused by poverty, by unemployment, by masses of young people ending up in a state of meaningless inaction, isolation, life with no purpose. 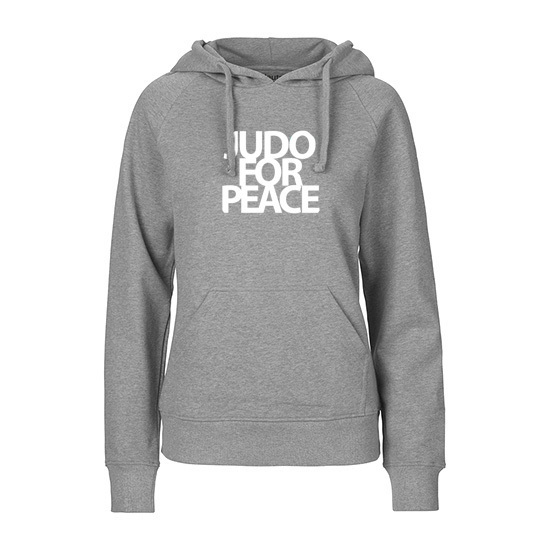 The official online-shop for the Judo for Peace licence-products was opened at the Judo grand Slam 2018 -event in Düsseldorf. The aim was to collect funds for the International Judo Federation. More On Oy has signed the official contract with International Judo Federation of JFP licensing products. 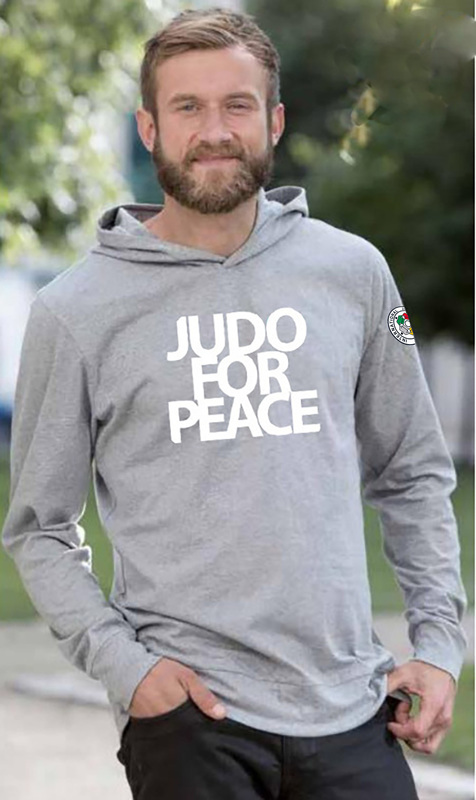 More On Oy is in charge of selling the official Judo for Peace -licence products all over the world.